[slb_exclude]I’ve been reading great things about PHP 7, specifically the PHP7 infographic created by Zend. So today I decided to create a ubuntu droplet and go to work compiling php7 from source. I ran into a few problems along the way but eventually was successfully. Here is a quick howto that will help you avoid some the same pitfalls I experienced. 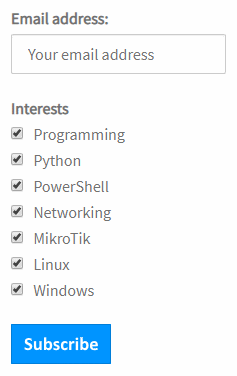 After installing a fresh copy of Ubuntu 14.04 lets install some dependencies and software we need to compile php from source. A WORD OF CAUTION! Do not attempt to compile or install php7 on a production machine, you have been warned. While already published, this article is a work in progress and I’m still writing and editing it. First Step, Install gcc compiler, php5 dependencies, and some required libraries. Next, create a folder to download to and use git to clone the php7 codebase. Running buildconf and configure is next You may want to adjust the paths of –prefix and –with-config-file-path if you are attempting to make and install php7 to coexist with a php5 installation. And now, time to compile php7. This step might take a while depending on your machine. 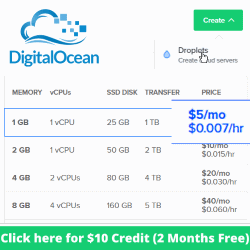 I first attempted to compile php7 on a DigitalOcean 512MB droplet and ran out of memory. Make sure your ubuntu machine has at least 1GB of RAM before proceeding. 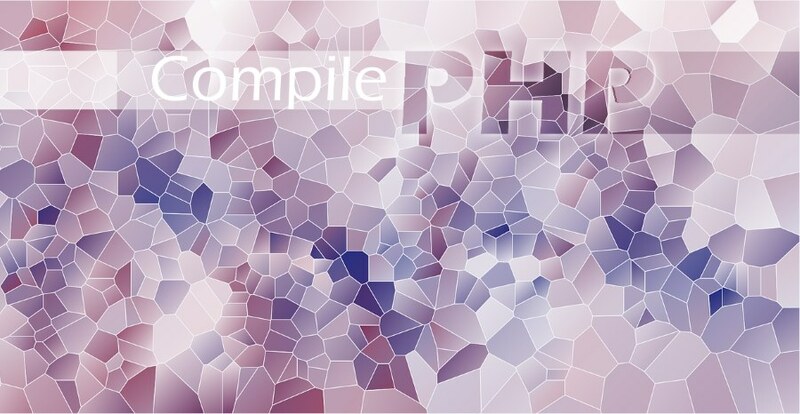 The final step, install the compiled php7 binaries. Now lets execute php -v and to confirm the we are indeed running php 7. That’s it, your first taste of php7. If you run into errors during the configure step the answer might be below. Install more RAM or increase the size of your VPS, it looks like 512MB is not enough to compile php7 from source. You will need atleast 1GB of RAM to compile php 7 on Ubuntu 14.04. I hope you enjoyed this post and found it useful. As always, I invite you to join the conversation or point out anything I missed by leaving a comment below. Already tried to install libgmp-dev / libgmp3-dev, both are installed, but no gmp.h is found. Any idea’s how to solve this / find these files? Greate article!I had took it in my pocket yet. But I don’t know which one is the better than? I found this article after weaving my way through some of the woes whilst trying to compile PHP 7.1.0 with phpbrew on a fesh Ubujtu 16.04.1 install on after replacing my drive with an SDD.